Jessica Booth and Laetitia Prunetti met years ago while earning their masters’ degrees in art curatorship. 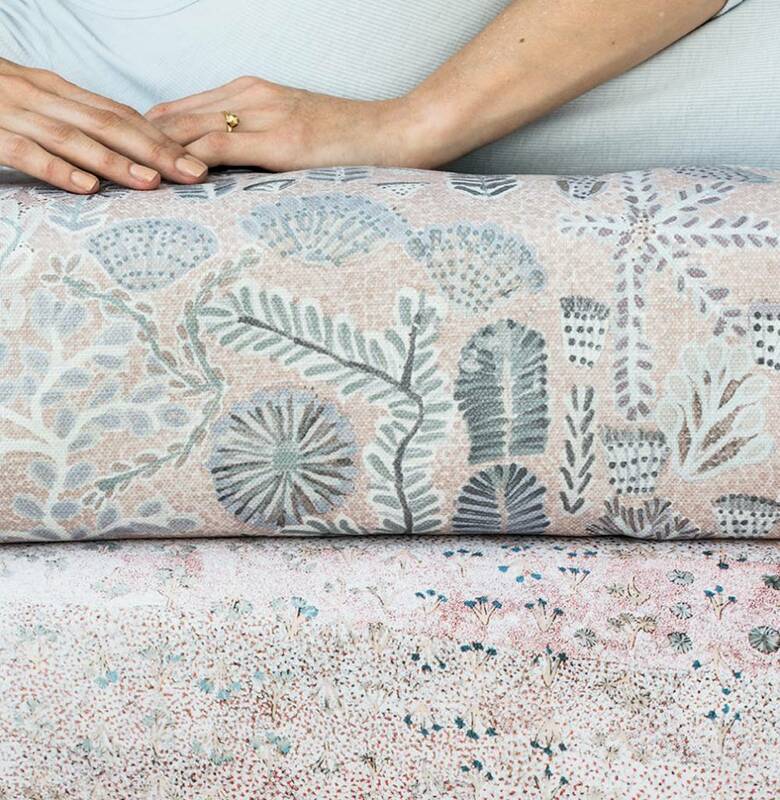 After exploring separate careers in the art world, they came together to form Willie Weston, where they’re committed to supporting Indigenous artists in remote parts of Australia by translating their work into fabrics and wallpapers. From Elizabeth Kandabuma’s land-inspired Mud Ripples to Colleen Ngwarraye Morton’s ceremonial Singing Bush Medicine and Susan Marawarr’s sacred Wak Wak, Willie Weston is bringing Indigenous Australian culture into the built environment one pattern at a time.